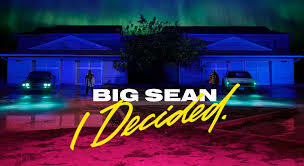 I Decided ,is Sean's first solo album in nearly two years time and hits shelves and digital outlets .the album features Eminem, Migos, Jeremih and more. The 28-year-old rapper previewed what's to come during a new Apple Music interview with Zane Lowe. The most exciting tidbit that he dropped in the chat? A new Eminem collaboration is on its way. “Before anything,” Sean said, “I was like, ‘You’re one of the only people I want on this album.’ I was telling him the story of the album, what it meant to me, and he honestly told me, ‘I want to be a part of it, but I don’t know if I’m gonna have time.’ That was what I got back when I was talking to him. I was like, ‘Damn. I don’t know if he’s gonna come through with it.’ Then, randomly, out of nowhere, I got the Eminem verse. 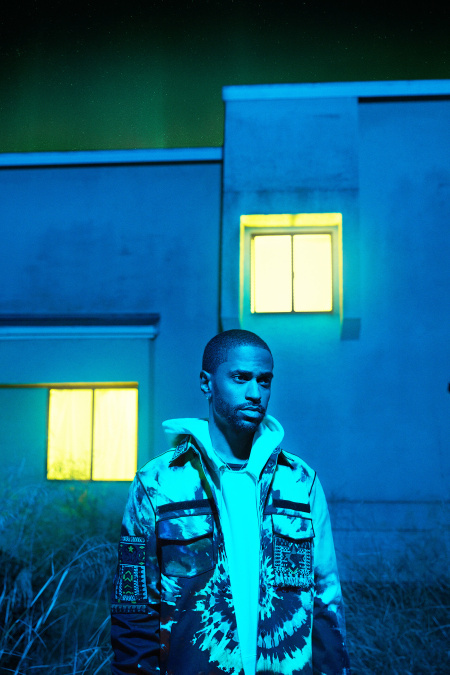 Big Sean plans to celebrate the debut of his album, "I Decided", with four pop-up shops in New York, Los Angeles, Toronto and, of course, his home- Detroit. Eminem appear on the 14-track album to help Sean rep Detroit on "No Favors",this collaboration that Sean was particularly excited about. The rapper Speaking exclusively to Westwood, the G.O.O.D. Music artist opened up about his experience working alongside his fellow Detroit-native. "When I heard the verse, you can just imagine my feelings," Sean said of hearing Eminem's work on the song. "I Decided" pop-up shops will be open February 3 and 4, 5-11 p.m. and February 5, 12-6 p.m.at 1441 Woodward Ave., Detroit. Some of the songs have already been released, including, "Bounce Back", "Move", and teasers with Eminem "No Favors" and "Bigger Than Me" with Flint Chozen Choir. Of course, Jhene Aiko also has a spot on the album, under her and Sean's group name, Twenty88 on the track "Same Time Pt. 1". Migos, who just drop their own album CULTURE, is featured on the single "Sacrifices", while The-Dream single the hook on "Sunday Morning Jetpack". No Comment to " Big Sean talks collaborating with Eminem: 'It was a crazy surprise' "